If you are like me, from time to time your papers include links to online references. Because the internet changes so often, by the time readers follow those links, who knows if the cited content will still be there. This blogpost shares a simple way to ensure your links live “forever.” I got the idea from a recent New Yorker article [.html]. Links still alive tend to involve individual newspaper articles (these will die when that newspaper shuts down) and .pdf articles hosted in university servers (these will die when faculty move on to other institutions). Links to pages whose information has changed involved things like websites with financial information for 2009 (now reporting 2014 data), or working papers now replaced with updated or published versions. 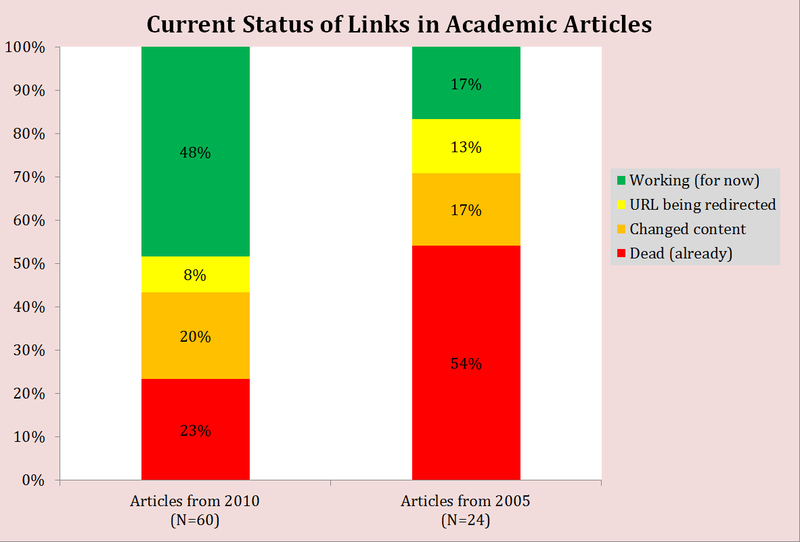 Dead links tended to involve websites by faculty and students now at different institutions, and now-defunct online organizations. If you intend to give future readers access to the information you are accessing today, providing links seems like a terrible way to do that. 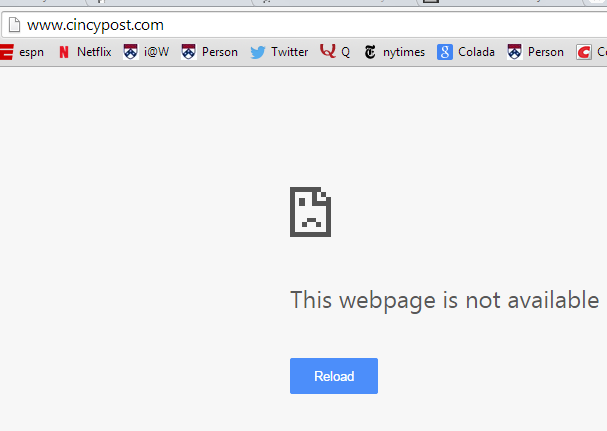 The browser will show the same result if we follow any link to any story ever published by that newspaper. Done. Your readers can read Colada long after DataColada.org is 6-feet-under. PS: Note that WebArchive links include the original link. Were the original material to outlive WebArchive, readers could still see it. 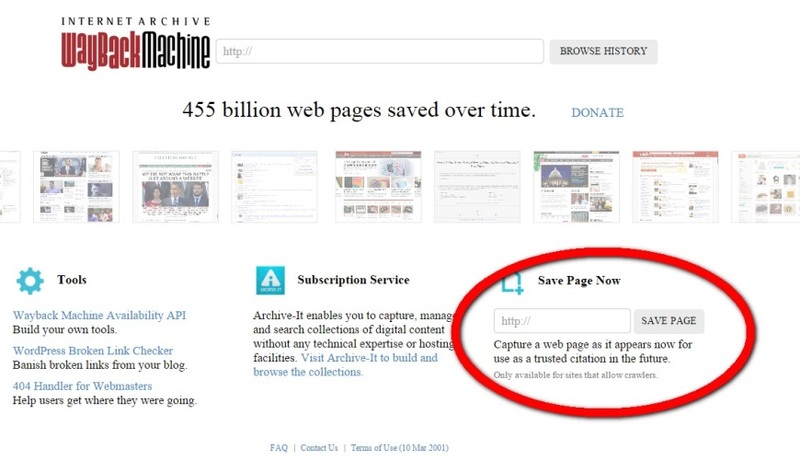 Archiving is a weakly dominating strategy.